In Myrtle Beach, you'll find several award-winning golf courses designed by world-renowned architects. Good golfers will surely appreciate their stay on the Myrtle Beach. With it’s beautiful attractions, Myrtle Beach will excite attention of people from all ages. P.S: Don’t miss the magnificent 4th of July fireworks show in the evening! 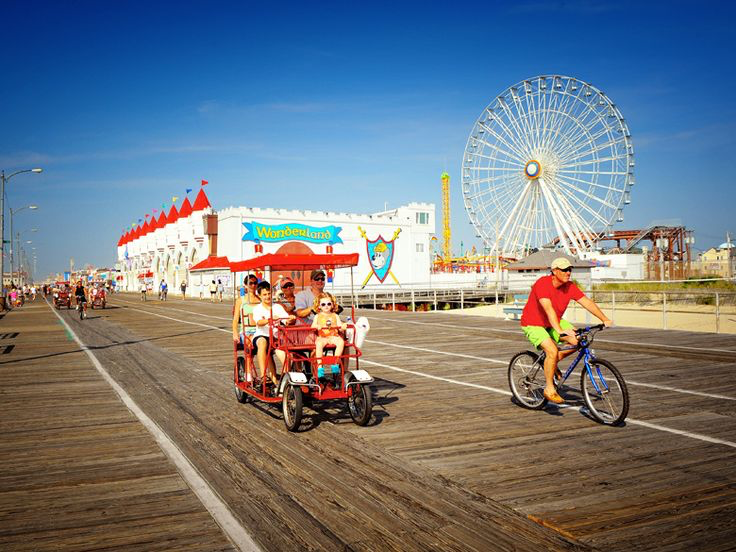 Ocean City is known as the largest family resort in the United States. No matter what time it is, the boardwalk at Ocean City has always something to see, taste, buy or watch. Rides, mini-golf and day camps where parents can leave children when they want extra time of relaxation. Families will love swimming in the Atlantic, as will the many affordable activities the place has to offer. With it’s white-sand beaches, Panama City Beach attracts couples, families and spring breakers every year. 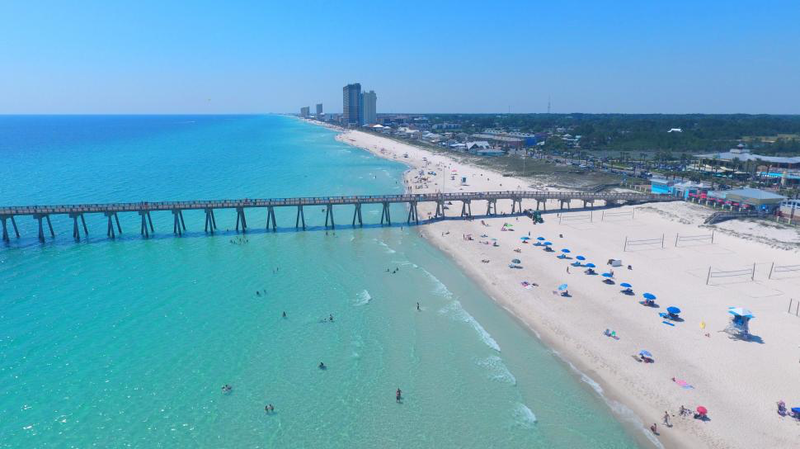 If nightlife is as important as morning times in your vacation, just head to Panama City Beach. With its congenial restaurants and bars, you can listen to all kinds of music and taste delicious foods to your delight.